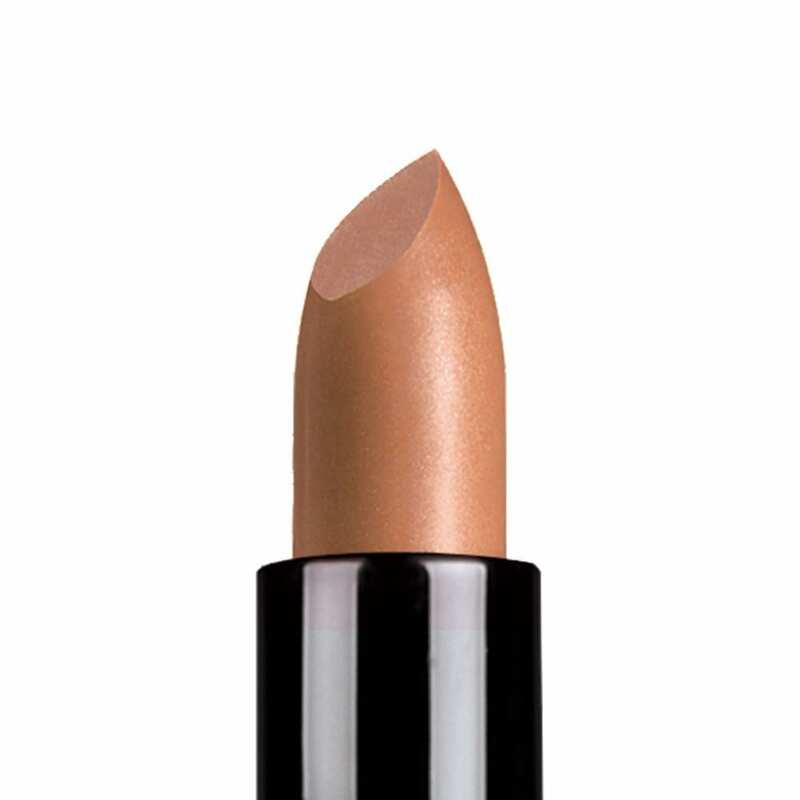 Inika Lipstick is made with Certified Organic and Vegan Ingredients for indulgent colours that hydrate and define. Argan and Avocado Oils create a smooth application for a lipstick that lasts. 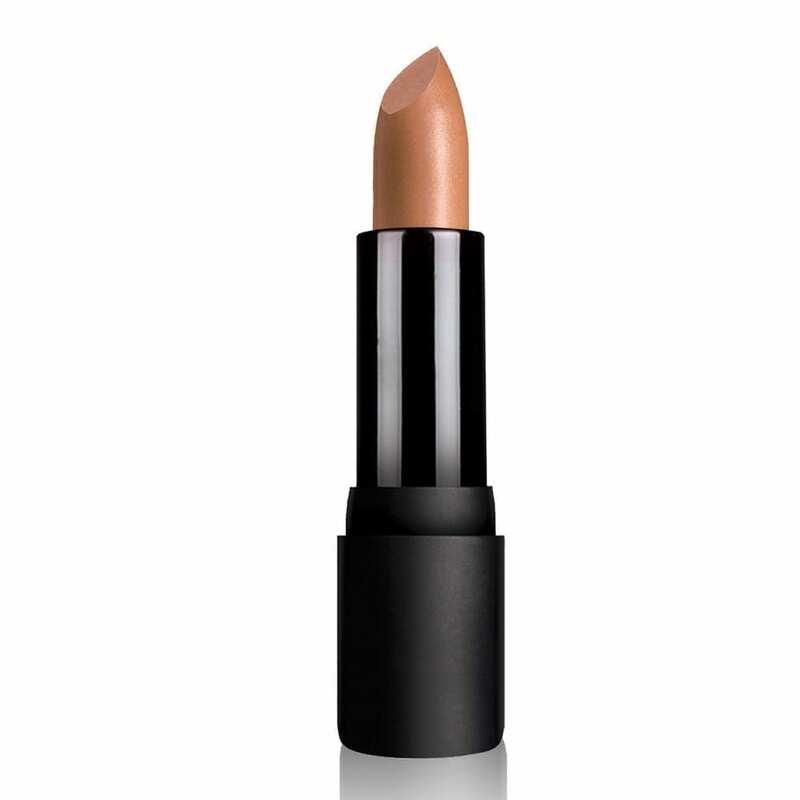 Clearance item – Inika lipstick in shade captivating. 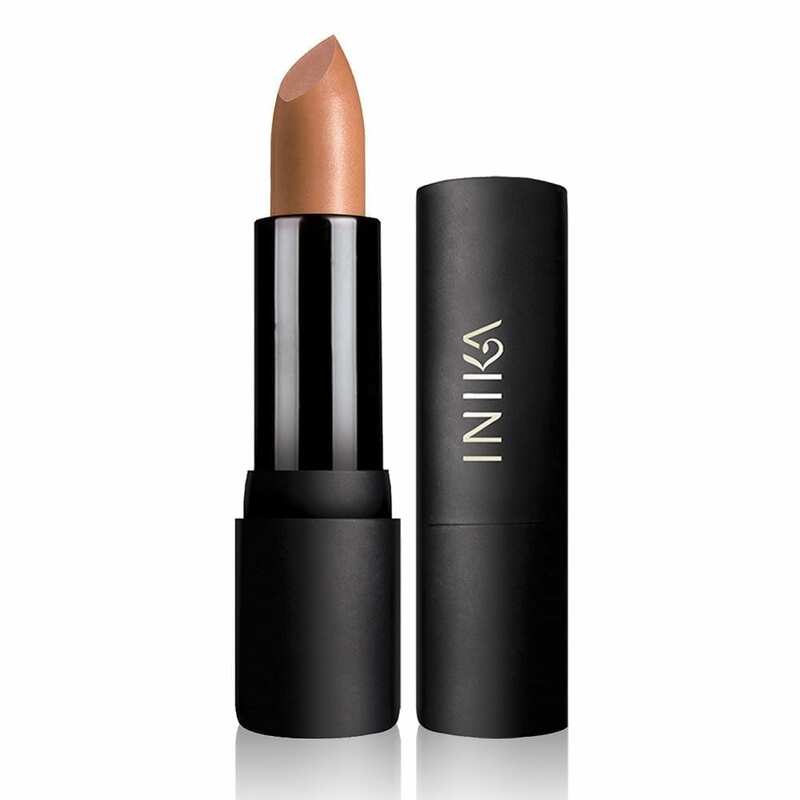 INIKA Captivating lipstick is the perfect addition to your natural beauty routine. View the full Inika range here. Born out of a need to detox, all ingredients are ethically sourced, natural and derived from botanicals or minerals. 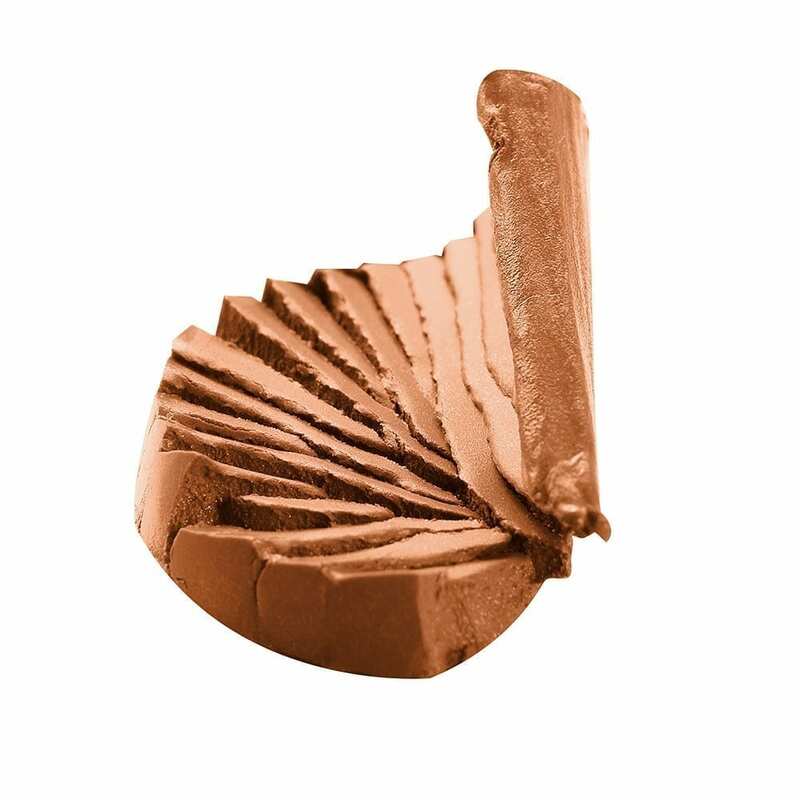 Inika use Certified Organic wherever possible, in over two thirds of their range, and can confidently trace the origin of their ingredients to their sources. Found in nature, their ingredients are untouched by artificial fertilizers and synthetic chemicals. Their products never will be tested on animals or contain ingredients which are a result of animal cruelty. NO animal ingredients or animal derived ingredients are used. Inika is certified cruelty-free and vegan.